Paris is often referred to as “the city of lovers,” and when you are in the city, you’ll do well by choosing a romantic bed & breakfast. Luckily, there are quite a few of them you can choose from—and not just in Paris, but also throughout the rest of France. There are many romantic B&Bs all over the country, so wherever you visit, you are sure to find one that’s just right for you and your partner. Read this article to learn about our top picks for the most romantic B&Bs in France. 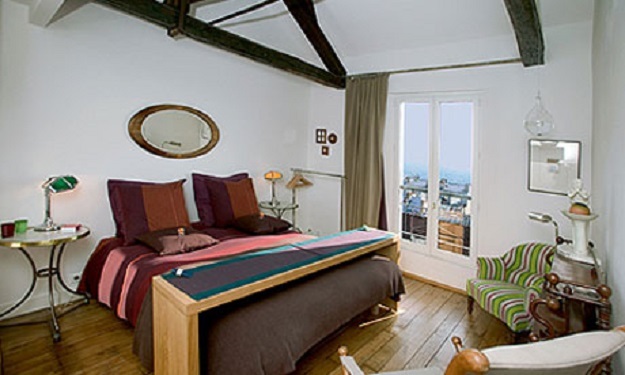 The Une Chambre is located in the very cultural Montmartre neighborhood of Paris, home to painters, poets, and writers. Montmartre also has a happening nightlife. And Une Chambre is right in the middle of it all. You will have to climb a steep set of stairs to reach this quaint B&B, but it’s well worth it, as many windows in the property offer dramatic views of the surroundings. At this Montmartre B&B, you’ll get a real sense of community. The bedrooms here offer a stunning mix of modernity and brocante and the charm doesn’t stop there—breakfast will be served up on a trolley that dates back to the 1950s. This is an enormous, traditional farmhouse owned by Denis and Sophie, who will invite you into their home and share their unending passion of winemaking with you. 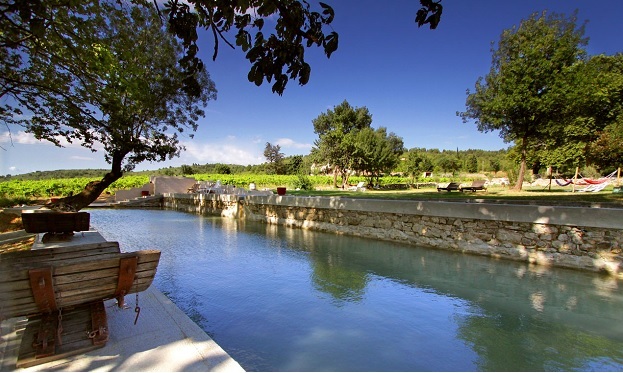 Vineyards surround this romantic French B&B and a natural pool is the perfect spot to take a dip with your partner. You can take a horse out from the stable and go for a sunset ride. 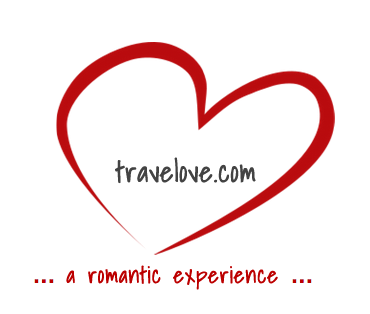 There are so many other things for you and your partner to do here as well, like exploring the gorges, caves and mountains that are all close by. This is another charming bed & breakfast in France, this one in Normandy. This manor house surrounded by wide open spaces on all sides boasts a rustic feel throughout—from the spacious suites, to the bathrooms and the open kitchen. Half-timbered walls and wooden floors lend to the charm that will surely help you remember your time at this beautiful property. The Loire Valley is full of fruit orchards, vineyards, asparagus, and artichoke fields. This scenic valley is the perfect area for you to explore with your partner, and the most romantic place from where you can do so is the La Falotière. 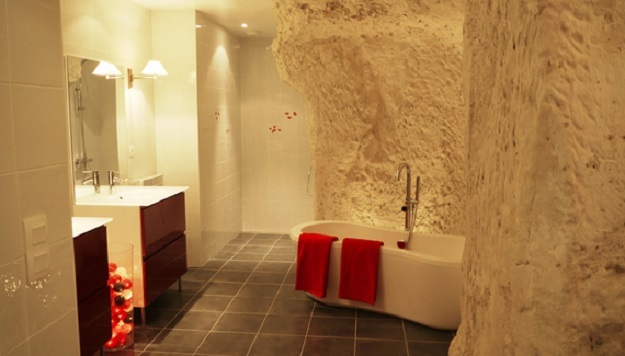 This B&B is hewn right into the rocky structure—try to get the cave suite for a unique stay. This is cool and spacious retreat boasts an old fireplace, tiled flooring, red lamps and wicker chairs. Home-laid eggs are served during breakfast. During the day, you can laze around in the shady greens or go on a tour of the surrounding chateaux and vineyards. These are all kinds of special places to stay in France. Pick any one of them and you will be sure to love your time at these romantic B&Bs in France.